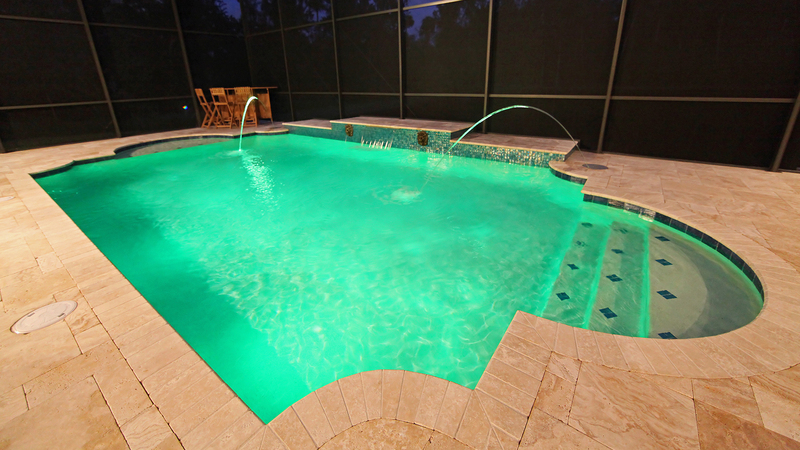 A+ Pools we want you to enjoy your pool safely. 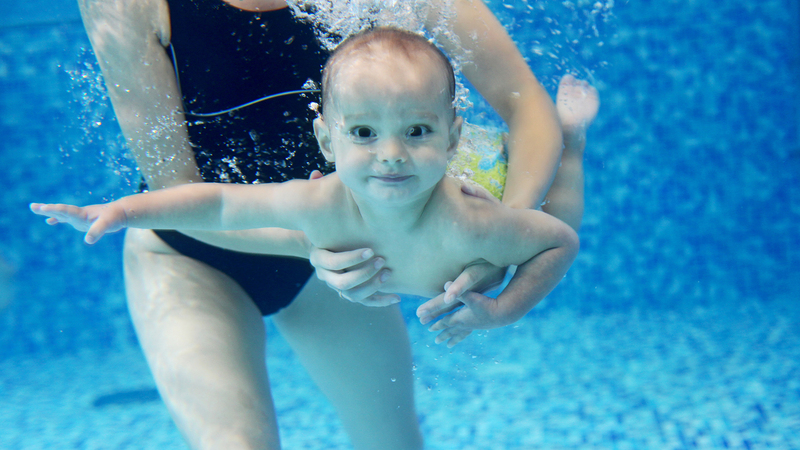 There is nothing more important the being safe in or around a pool, especially with small children. 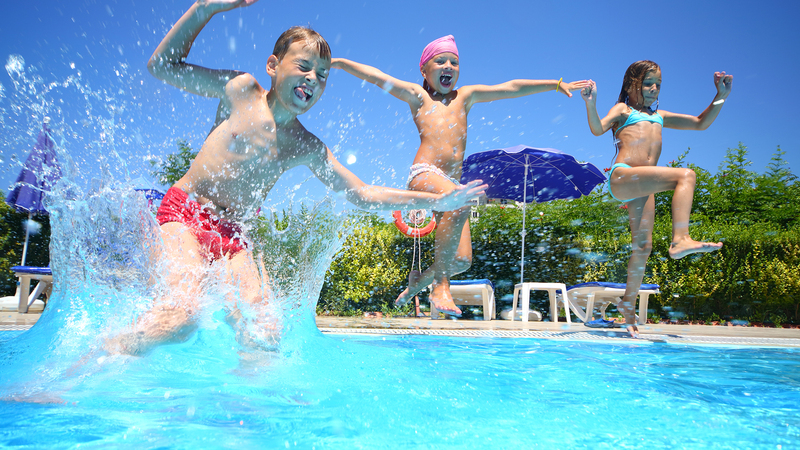 Here are a few tips to remind you of the importance of pool safety. Make sure first aid and lifesaving equipment, such as a life preserver, is always kept close to the pool. 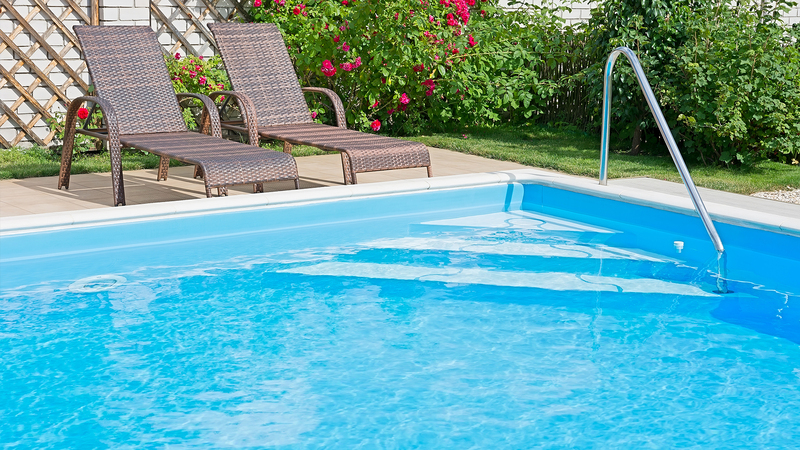 Always make sure that all toys and pool accessories are taken out of the pool when you are done using it. 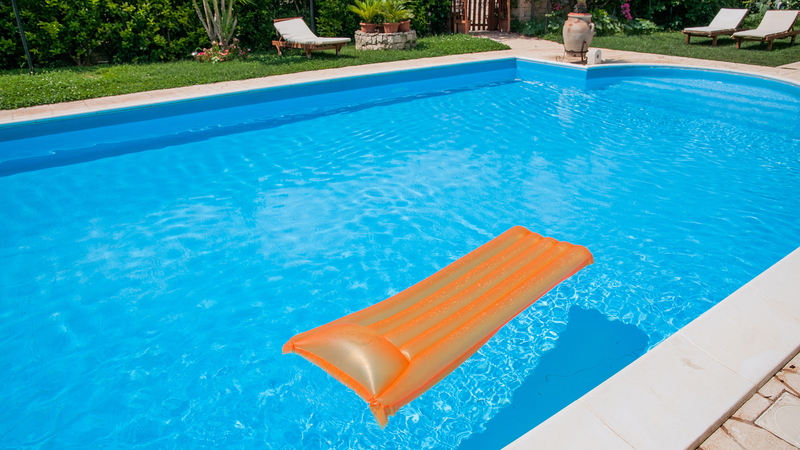 Toys left behind in the pool may lure a child back to the pool when an adult is not present. Keep an eye on the weather. It is extremely dangerous to be in or around the pool during an electrical storm, so you should head inside if the sky darkens. Consider enrolling in a CPR course. No one wants to think of the worst, but being prepared for it doesn't hurt and may mean saving a life.